Check out this awesome video of all the new combinations you can mix and match with your custom thirty one purse. 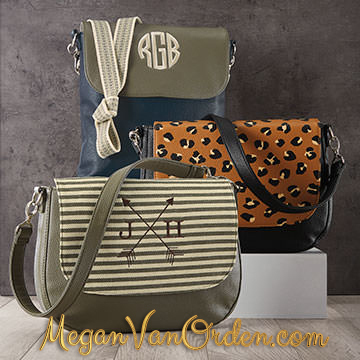 Build you own custom handbag by choosing your favorite body, flap and strap from our beautiful new fall offerings! Thirty One 2018 fall catalog is here!